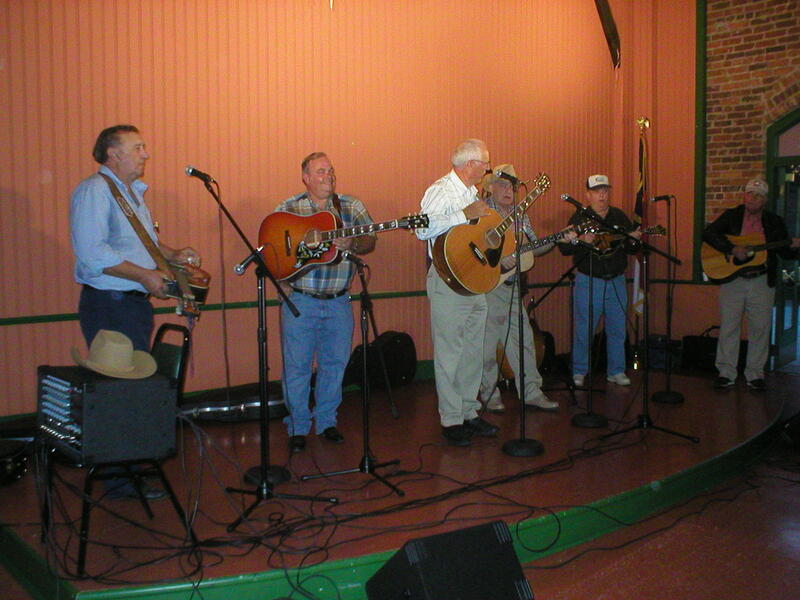 Historic Marion Bluegrass Jam, every Thursday, 7:00 PM. Pickers welcome. Grear courtyard jam area. Indoor performance stage with wonderful acoustics. Free admission. Celeberated 100 consecutive shows July 3, 2008. For more information, 828-652-2215. Brother Dave Band is an original, roadhouse, rockabilly band that will leave you singing, dancing and laughing. 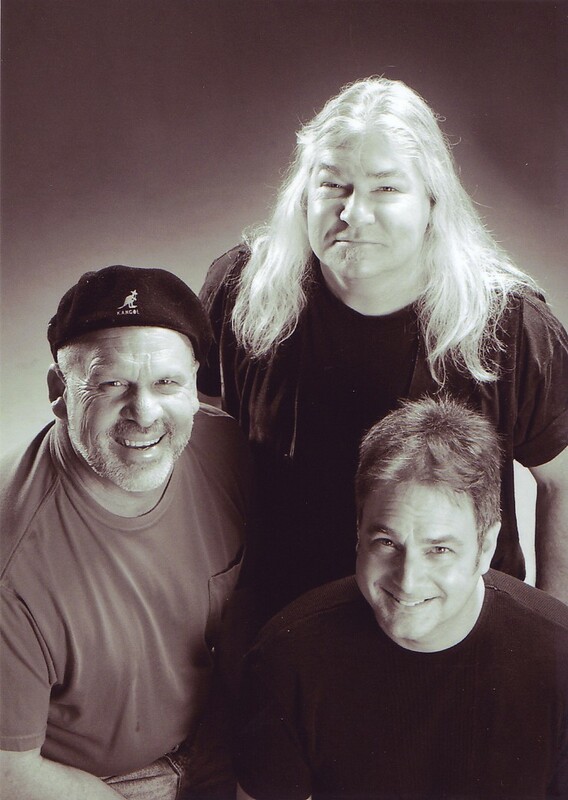 Collectively the members of Brother Dave have shared the stage with such greats as Etta Baker, Chet Atkins, Edgar Winter, Rick Derringer, Nitty Gritty Dirt Band, Jack Lawrence and Warren Haynes. The diversity of their individual backgrounds creates a musical event that is unique. They have released two well-received CD’s – Boiled Peanuts and Brother Dave Live at the Double Door. Catch them at clubs, restaurants and festivals all over the east coast! “Touch the Truck” for the kids. Let the kids see and touch really big trucks from local businesses.